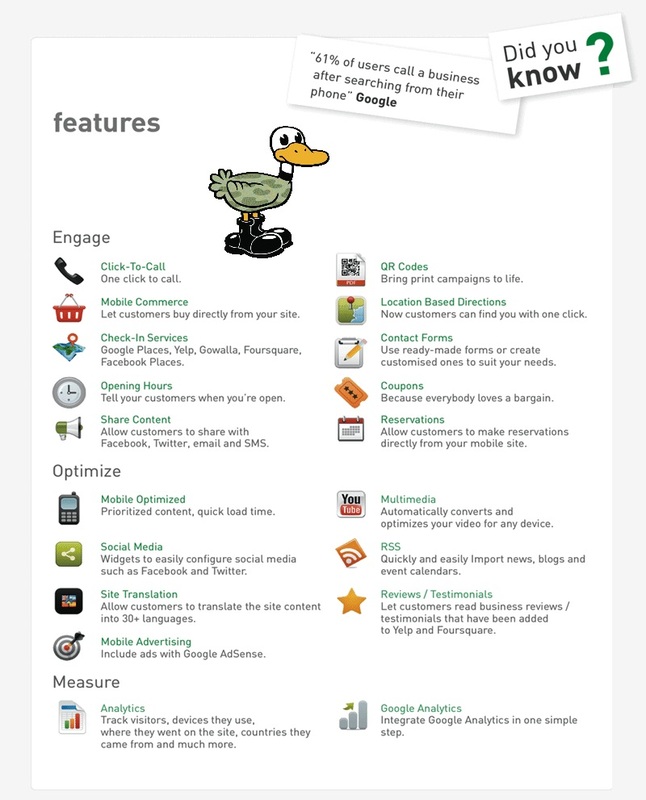 Find out if you are mobile ready, Click Here for googles mobile testing tool. We create great mobile websites and you really do need one, we can create it addition to the full size site we are designing for you, or if you have a website already and you want to add a mobile version, we do that a lot! 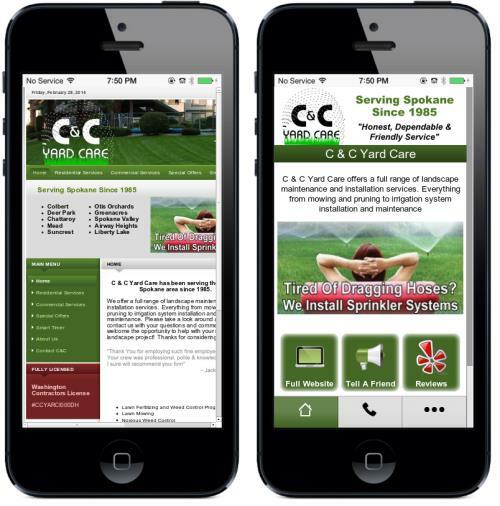 We create mobile sites for free! 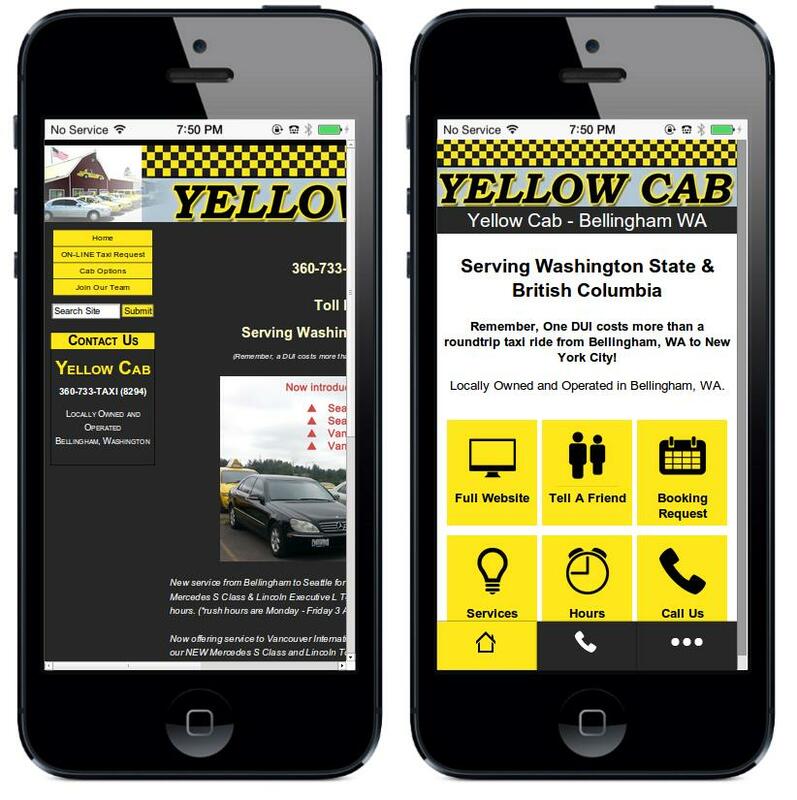 We will create a working demo of your mobile site totally free and with no obligation! Starter Mobile Website  --  Free! Perfect when you just need basic function, no charge for setup or design, just pay for hosting. Smart Open Hours: Will display your open hours each day plus "We Are Currently Open" "We Are Closed". Tell A Friend: One button click to tell someone about your business via Email, Facebook, Twitter, Google+, or Linked In. Facebook: Live stream of your facebook page posts, click to friend. Twitter: Live stream of your tweets, one click follow. -Or- $24.95 mo. with no commitment. The next step up from our starter mobile. 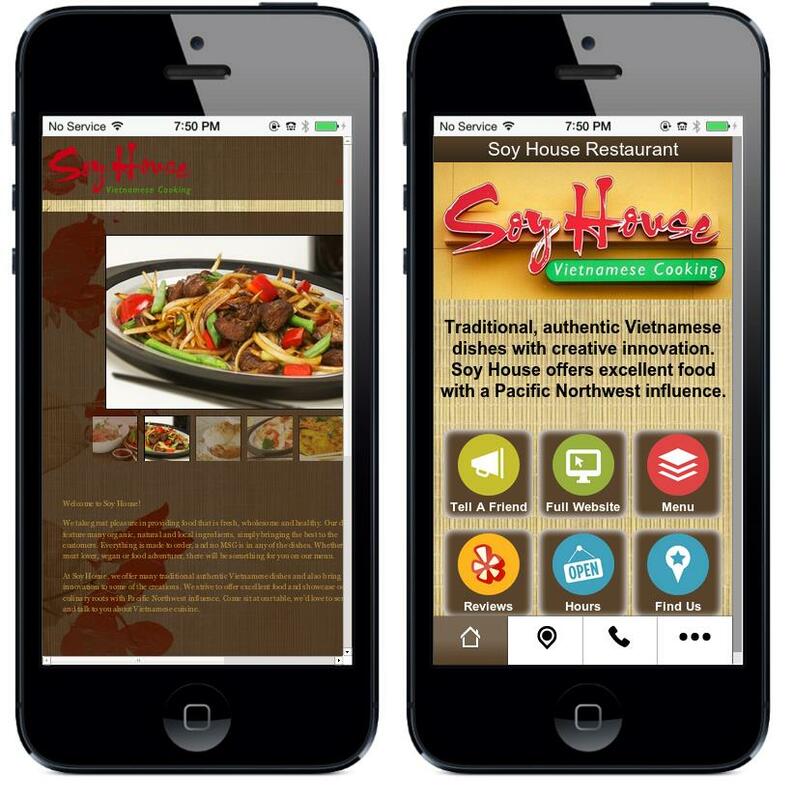 Perfect for service business or restaurants that have more information to deliver. Smart Open Hours: "We Are Currently Open" or "We Are Closed"
Tell A Friend: Email, Facebook, Twitter, Google+, or Linked In. Facebook: Live stream, click to friend. Twitter: Live stream, one click follow. Discounted Hosting $15.00 mo. with no commitment. Perfect for business that have a lot more information to deliver on the go. We can also create an entire mobile shop, Contact us for details.